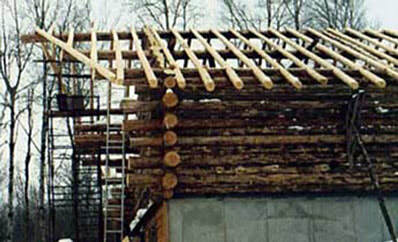 Norman W. Nelson started his career in his early twenties, beginning with the trade of building log cabins. He is a fourth generation Nelson to build log cabins, beginning with his great-grandfather Nick. The trade was passed along from Nick to Norman's uncle Everet, who in turn taught Norman's father Russell. 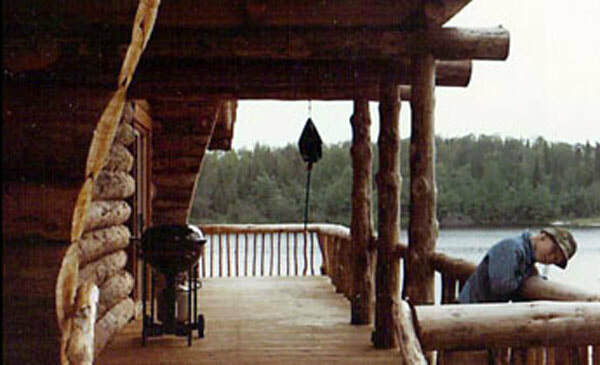 The Nelson's built their log homes the traditional way - using axes, chain saws and homemade chisels. 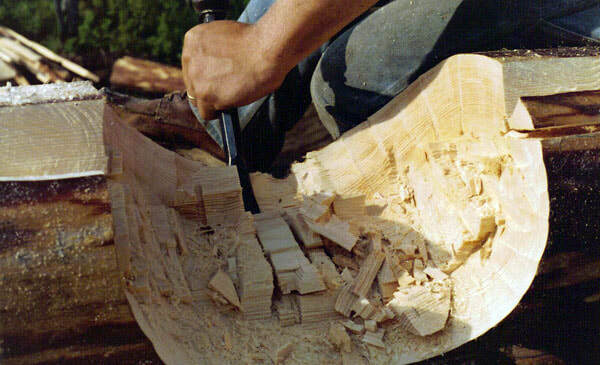 The Nelson log cabin builders use many traditional methods including hewing - carving wedge grooves in the logs to the shape of the log below, allowing the logs to fit together securely at the corners of the house. 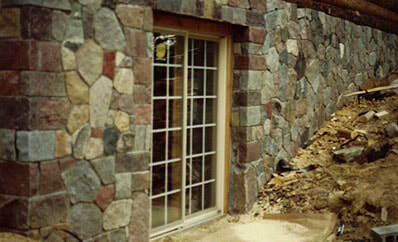 Each home takes eight to nine weeks to complete. 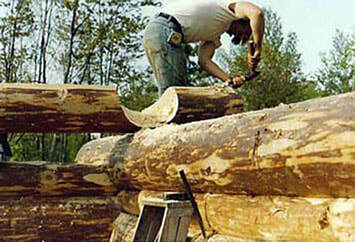 All of the logs used are Minnesota grown Norway pine which are hand chosen for quality. Unlike 'kit' versions of log cabins, these homes are made the way they were in Finland centuries ago. 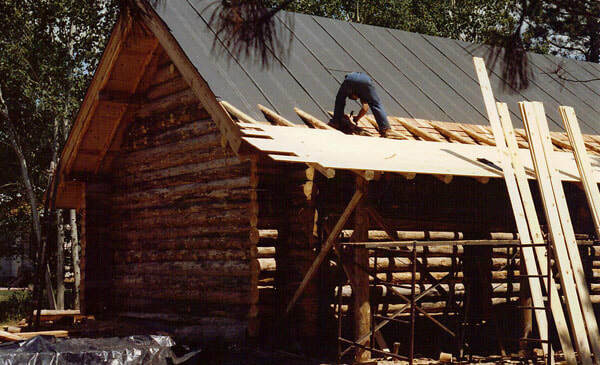 Nelson log cabins are unique and made right, from start to finish.